You may have come across the term oral pathology but didn’t understand what it meant. Many people tend to have the same problem, and to ensure that you get the correct meaning, this article will shed some light on the entire thing. 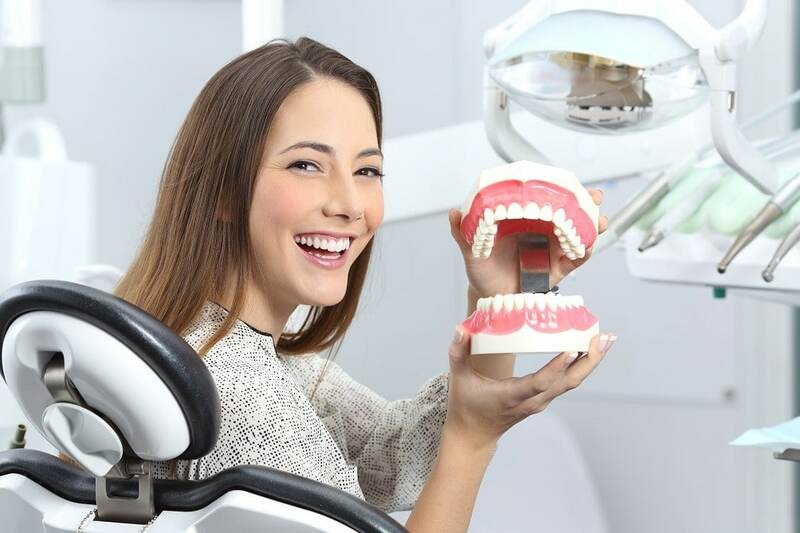 The fact that you can find oral pathology Los Angeles makes it necessary to be conversant with it, so that the next time you or someone you know gets a diagnosis or an appointment for oral pathology, you are knowledgeable of what is going on. This term has two definitions, one for the disease and the other for the specialty. Oral pathology, also known to as oral and maxillofacial pathology or dental disease, is a term referring to the diseases of the mouth, jaws, and the related structures such as temporomandibular joints, salivary glands, the skin in and around the mouth, and facial muscles. While the mouth is an important organ with many important functions, it is also prone to many infections and dental disorders. 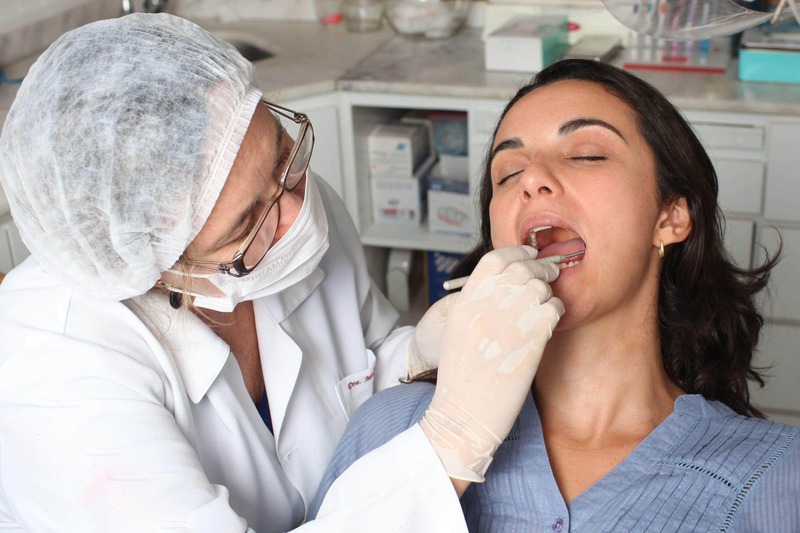 As a specialty, oral pathology Los Angeles involves dealing with the form, identification, and management of the said diseases – affecting the oral and the mouth and jaw areas (the maxillofacial regions). As a science, it investigates the causes of such infections, the processes and the possible effects of the diseases. Being broad area research is still carried out to decipher some strange dental disorders. The inside of the mouth is lined with a distinctively colored skin to make it perform some of its functions correctly. The coral pink color allows for easy detection of any infection once the color changes. That is a convenient way of detecting an oral pathological issue to be solved in time. 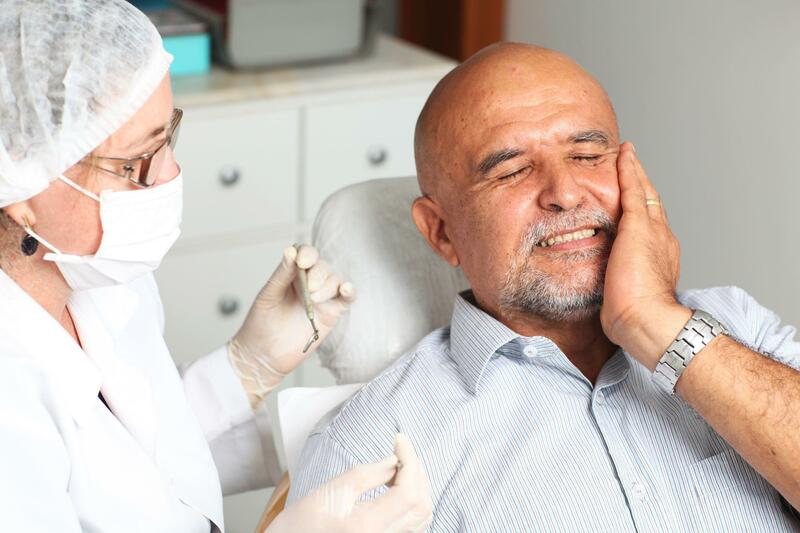 One of the most severe pathological process when it comes to oral health is oral cancer. Watch out for signs that signal such infections which include having white or red patches in your mouth, chronic sore throat coupled with hoarseness, the existence of lesions that neither bleed nor heal easily, thickening of the skin inside the mouth as well as the formation of lumps, and having trouble chewing or swallowing. Also, you may notice some irregularities on your lips, gum tissue, cheeks, and tongue, palate, face, and neck regions. Some of the signs do not necessarily come with pain. As such, many patients ignore them and end up reporting such cases in their full-blown stages. To avoid this, get in touch with your dentist immediately you notice anything weird. Taking chances is not an option here, not when you care about your health, something everyone does. According to experts, it is recommended that you conduct self-examinations at least once per month. Moreover, you could visit any center offering oral pathology Los Angeles for further examination.